Evozome is a team of artists and architects inspired by creating geometrical structures, permanent and temporary. Breaking the mould on traditional housing, buildings we create are both stark with modernity and soft with natural materials and processes for inspiration. We design with ecological impact in mind, so the whole lifetime of our buildings is considered and designed for minimal ecological impact. We are passionate about making the world a better place. One beautifully designed and expertly crafted building at a time, committed to the health of the planet, people and sustainability. In every decision we make, we consider each aspect of ecological impact to be of equal value, knowledgeable about the art and science of building one-of-a-kind buildings. Our designs are guided by nature’s spontaneous proportions to enhance structural strength and promote a sense of wellbeing. Our design philosophy pushes us to increase the percentage of prefabricated structural elements in our buildings allowing for optimized quality control and faster buildout. This translates into economically viable structures offering unique structural attributes and unparalleled energy efficiency for generations to come, without sacrificing beauty. 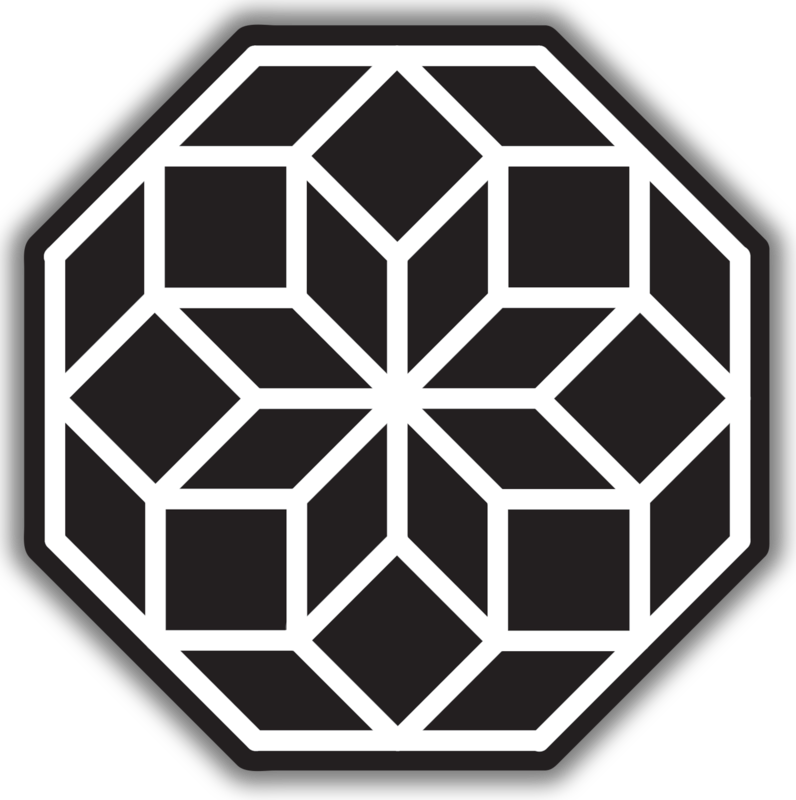 Zomes belong to a family of geometric shapes,made of diamond shapes arranged in a double helix, whose frame is in resonance with the living world. Sacred geometry can be considered an important tool for enlightenment. Vibrational properties of zomes create an expansion of awareness and increase our perceived capabilities.